A year ago, I started building something of such huge magnitude! At the time, I must be honest, I didn't even realise just how swiftly "it" and "we" would sweep through the clutter to gather up some of the most magnificent... but we sure as hell did! I am not much for self-praise, but FNCK I am SO proud of where we stand today and everything we have achieved - and while I am on that topic, I need to say that NONE of this would have been possible without my right hand man, my friend and our "always there bear" @zord189! Yes, you have most likely caught wind of the Steemit Bloggers morphing into the #powerhousecreatives - several members have shared posts detailing this. We officially moved into our new space on Monday the 7th January and now I would like to open our doors to applicants interested in joining our now 360 degree community! 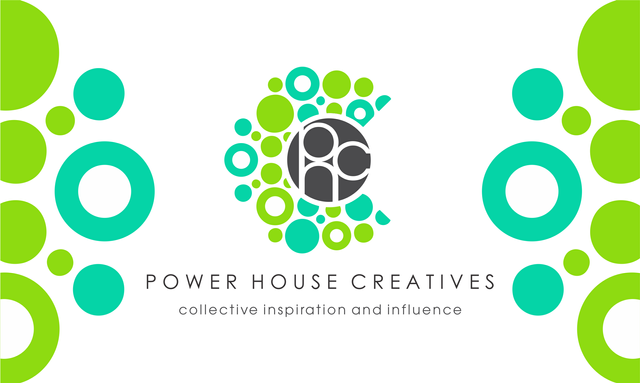 The POWER HOUSE CREATIVES is a CLOSED discord community of VERY close knit individuals which support one another on EVERY SINGLE social media and blogging platform - decentralized AND other! We are there for each other, WHEREVER we go! We have a clear vision and understanding that every person travels a completely unique and independent path and ALL the "spaces" we each choose to frequent, hold a specific significance in terms of our respective plans. So whether it is Steemit, Whaleshares, Twitter, Youtube, Facebook or ANY other platform... we now encompass it all! Our "umbrella" BRAND is now EVERYWHERE and so is our community support, which is what makes us the POWER HOUSE that we are! Much like I have ALWAYS made ABUNDANTLY clear to previous applicants - if you are not prepared to "give it your all", then please don't waste your time applying. I have ZERO interest in "fly by nights" or "chancers" in our space... and even if you DO get in - you won't last long! TRUST ME! There are so many steemians who could use an association with such a powerful and supportive family not just on STEEM but every social media platform. There is such good content and dedication among many people on my follow list that I know we will be adding really good people to our ranks. YAYNESS!!!! haha and a happy new year to you too @zekepickleman! It is going to be a good one! I love that the community has evolved into an "umbrella" brand for all our online venues! Re-Steemed, and all that good stuff! @krazzytrukker this is the rebranded version of "Steemit Bloggers." If you're serious about building a following for yourself and the traveling kitties, here's your opportunity! Thanks @denmarkguy, going thru the Appl process now. I like the connections from all over the world. Glad to be part of this neat team. 2018 found Steemit Blogger a great group where everyone tows the line, shares, comments, write great posts well worth sharing. Meeting new online friends I would never hesitate to mention #powerhousecreatives as a magnificent place to be. It is wonderful to see a community working on breaking out of the Steem bubble. Thank you!!! And yes absolutely... It is time to stretch those wings! I love being part of this family! Not only has this helped me to build a following and really engage with folk on @steemit, but they have rescued me when I ran into trouble from a hacker last year. I would not have coped without the help of these caring folk. And we get great exposure and noticed by other important Steemit communities. @kiligirl, @tim-beck and @papilloncharity this may be a community you might consider joining - you all write great posts and @papilloncharity I know you are always looking for funds for your good causes. Thank you SO MUCH @fionasfavourites! It never gets old reading all the awesome things you guys have to say about us haha!!! MWAH! And thanks too for the shoutouts! Best community ever. The rules are strict, but are there for a reason. If you think you have the quality and commitment, we'd love to have you with us! Oh you KNOW it!!! MWAH!!! A community with amazing people and talent. The support is amazing and you just need to do your part in return. Going strong and evolving. I can proudly say that the #powerhousecreatives is my family here in Steemit. MWAH! Thank you @watersnake101!!! What a lovely testament!! And I am so glad that you jumped on board last year @steemflow! Love having you with us! AWESOMENESSSSSSSSSSSSSSS hahaha!!! Love you angel! Your UA account score is currently 5.328 which ranks you at #712 across all Steem accounts. Your rank has dropped 3 places in the last three days (old rank 709). In our last Algorithmic Curation Round, consisting of 212 contributions, your post is ranked at #32.
oh no, I'm just a bit player here but happy to support the real players! lol. oh man...there are tremendous movers and shakers here, I'm not one of them guys! lol. After approximatively 48 hours, your post has 8.799 of pending rewards. I'm interested in joining Powerhouse Creatives, but I'm fuzzy on what it is. A support community? I need community, and I need support, and to support. What's involved? Just found this, following, first a comment and then a post by @allyinspirit. Instantly fell in love with her photography and by reading her blog a bit, I was reminded of powerhousecreatives again. 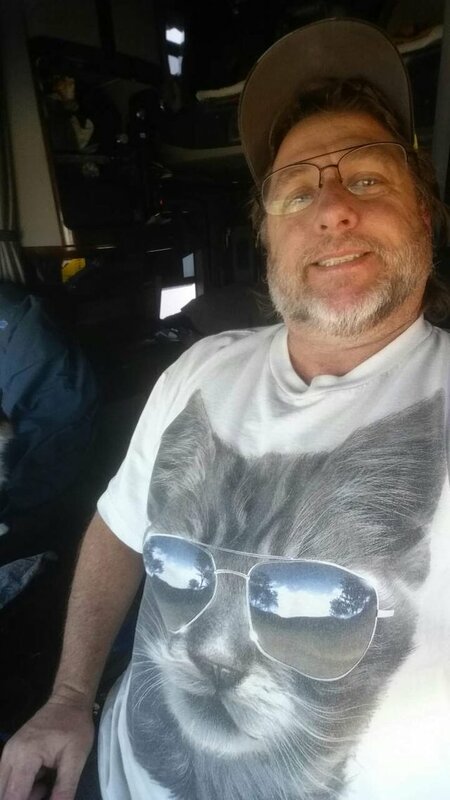 @jaynie, i know our paths have crossed a time or two here on steemit and I am more and more becoming aware of the quality of your engagement around here and else where. 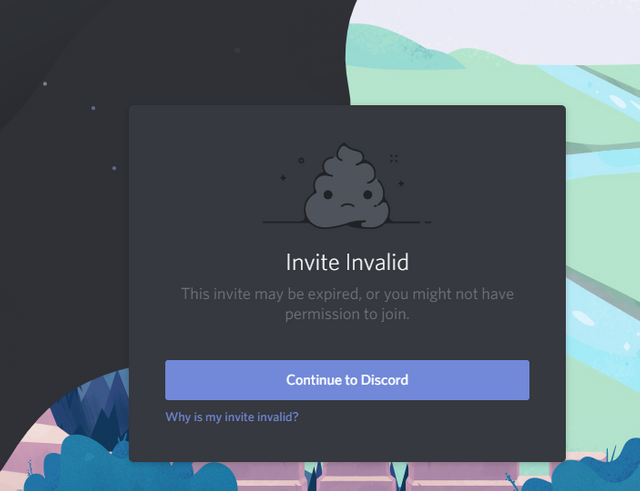 So, I was wondering if you would have any interest to have me in your group, but unfortunately, the invitation link here seems to have expired. Please let me know, if you have a spot for visual artists (painters), like me and if there is any way where I can apply to become a member of your awesome community.